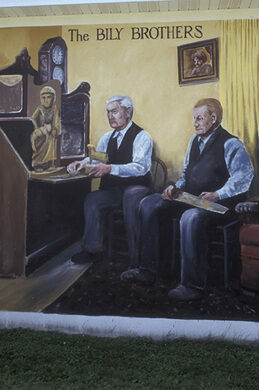 Frank and Joseph Bily were born in the late 19th century on a farm near the predominantly Czech town Spillville, Iowa. 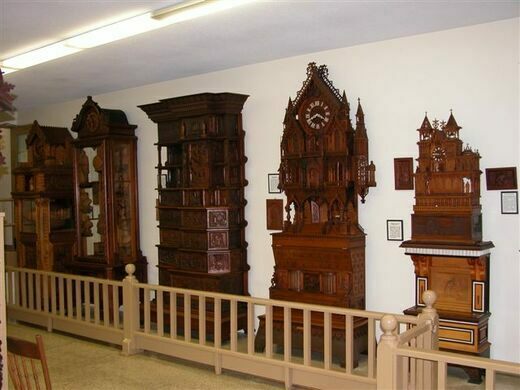 They went on to become farmers themselves, as well as carpenters; to pass the time during the slow winter months, they took up clock making as a hobby, fashioning elaborate wooden facades and carving finely detailed statues for time pieces that grew ever larger and more complex. The highest point in Iowa, while not that impressive to mountain states, has earned its own monuments. 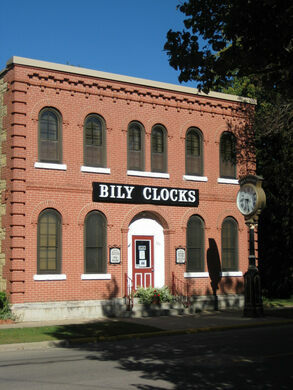 Taking up the unique pastime in 1913, the Bily brothers went on to make over 20 clocks during the next three decades. Their creations featured fully automated displays with multiple figurines and internal music boxes. Their largest clock, The Apostles’ Parade, stands 9 feet 10 inches tall and features miniatures of all twelve disciples of Jesus. Their masterpiece, American Pioneer History, took them four years to complete; Henry Ford offered to buy the clock for a million dollars in 1928, but was turned down. Another notable clock in the collection was made in 1928 to commemorate Charles Lindbergh’s historic Transatlantic flight. As their clock collection grew, the Bily brothers gained local fame—at one point their sister began charging curious visitors a dime to see the lovingly crafted timepieces arrayed in their home. However, their clock making always remained a purely recreational activity, pursued only when there was no other work to be done. They never sold a single clock, and rejected offers for commissioned projects. In 1946, they bequeathed their collection to the town of Spillville on the conditions that the clocks would be neither sold nor moved. 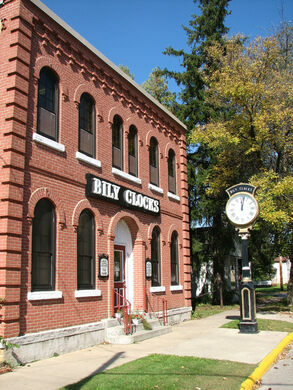 Today, the entirety of their collection is on display at the Bily Clocks Museum. 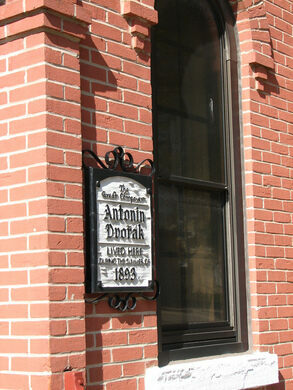 The museum was set up in a building where Antonín Dvořák took up residency with his family during the summer of 1893. While sojourning in Iowa, he composed his String Quartet in F (also known as the “American Quartet”) and his String Quintet in E-Flat. The second floor of the museum has an exhibit commemorating the famous composer’s time in Spillville. Spillville is located in Northeast Iowa, 76 miles from Rochester, MN, 73 miles from Waterloo, IA, and 146 miles from Madison, WI. Most comprehensive museum in America devoted to one ethnic group. This remote island in Iowa was abandoned after being devastated by flood.